This colorful travel glasses cases made of high quality elastic neoprene,from professional OEM factory,accept size/logo custom.Soft/foldable/legerity ,we can carry it anywhere, travel,climbing,go to beach,shopping or as a decorations use the clasp attach to your backpack,or others fashional tote bag.Convenience for eyeglasses take out or put it inside,also can put money,card,keys in it,your life need it! 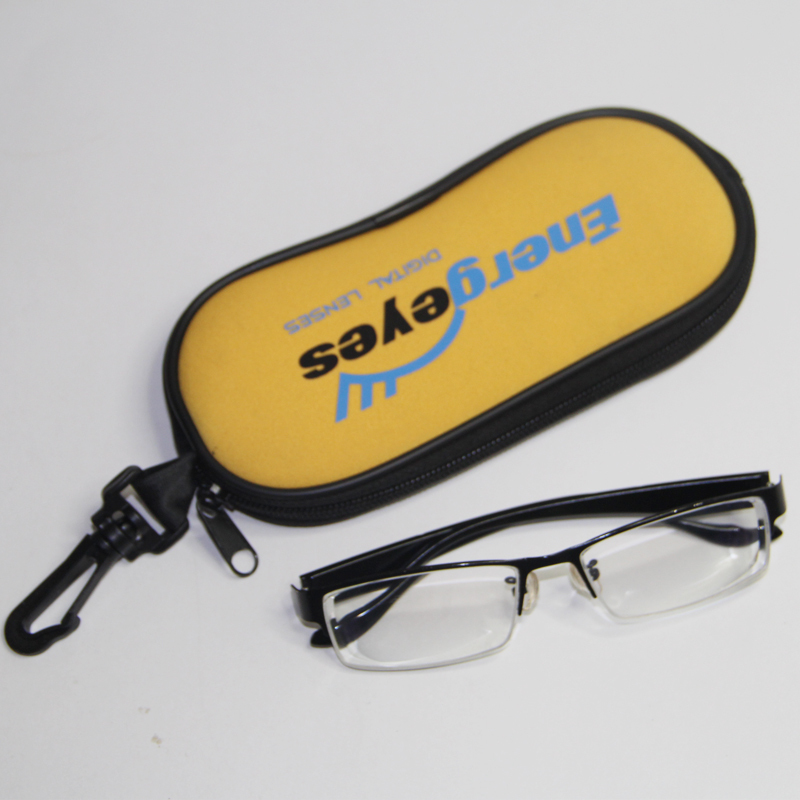 Looking for ideal Customized Glasses Case Manufacturer & supplier ? We have a wide selection at great prices to help you get creative. 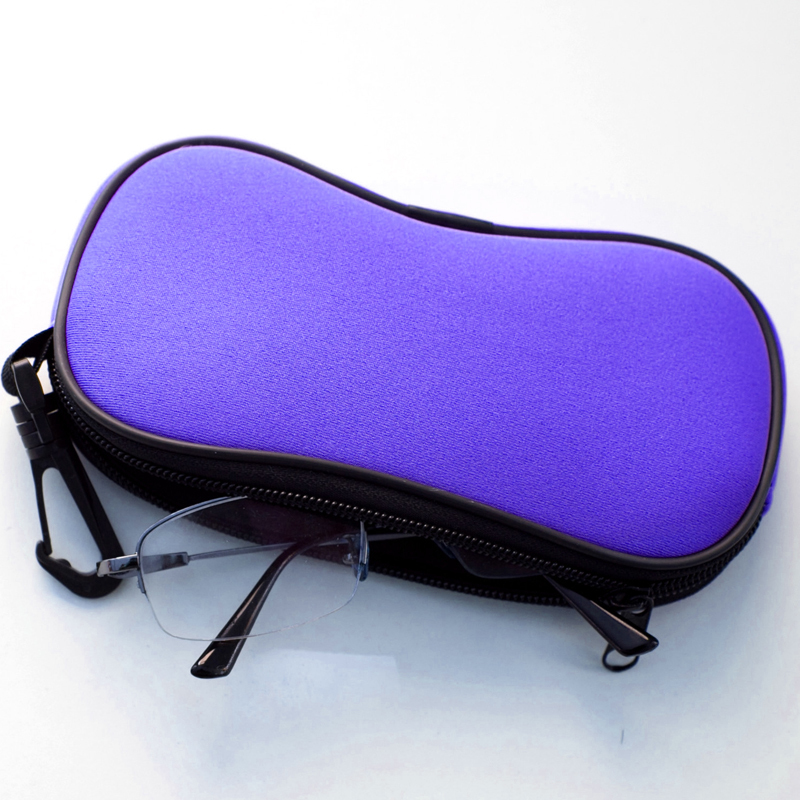 All the Elastic Glasses Cases are quality guaranteed. 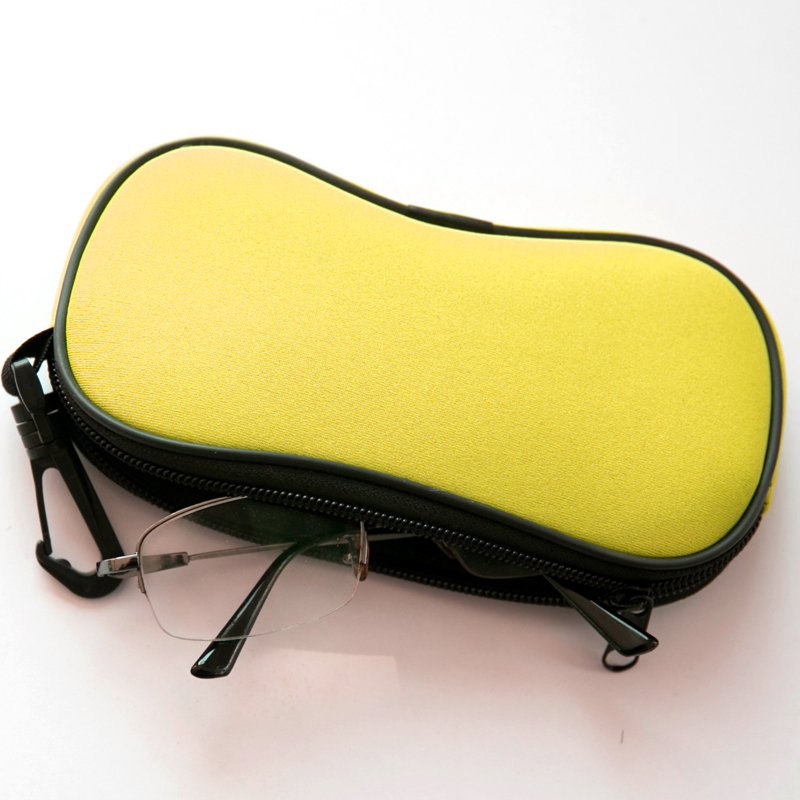 We are China Origin Factory of Quality Glasses Cases. If you have any question, please feel free to contact us.